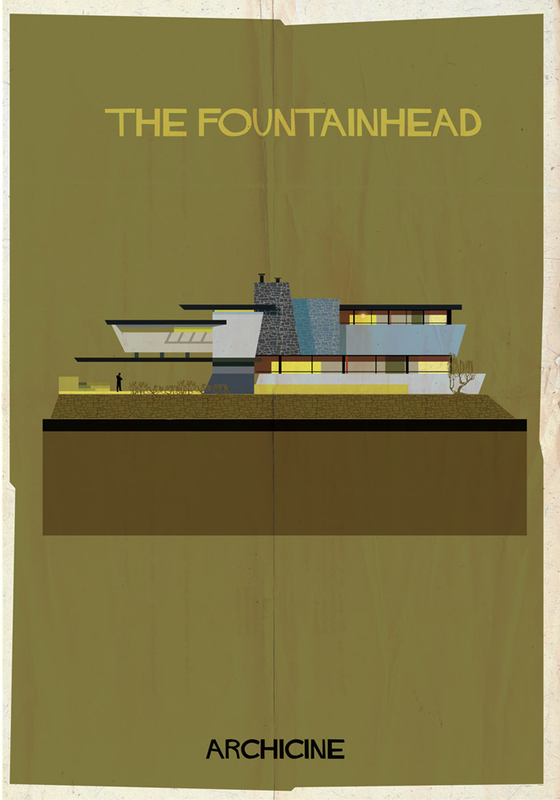 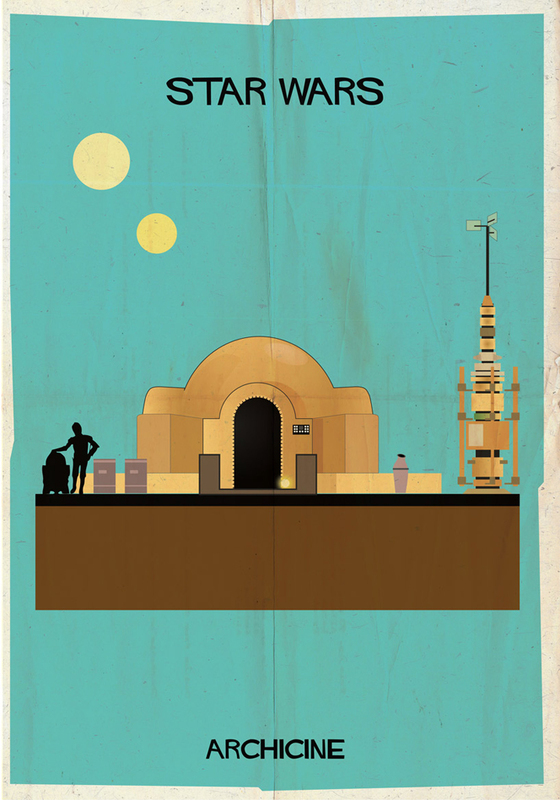 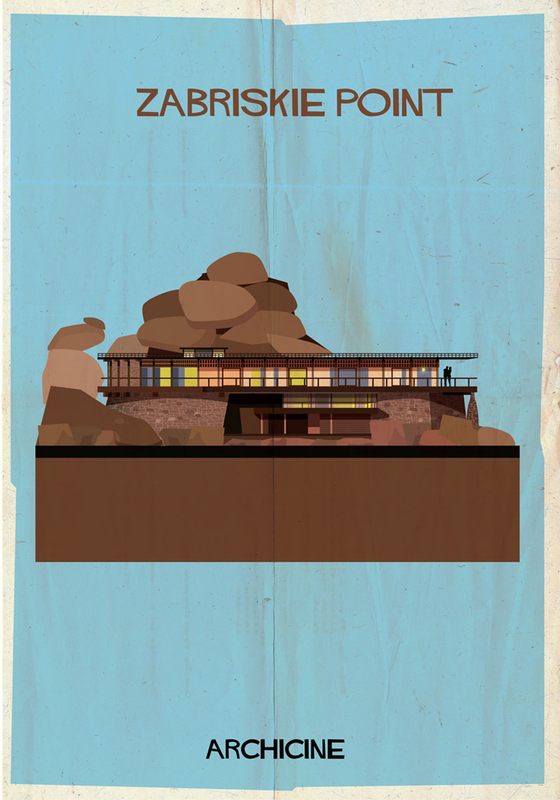 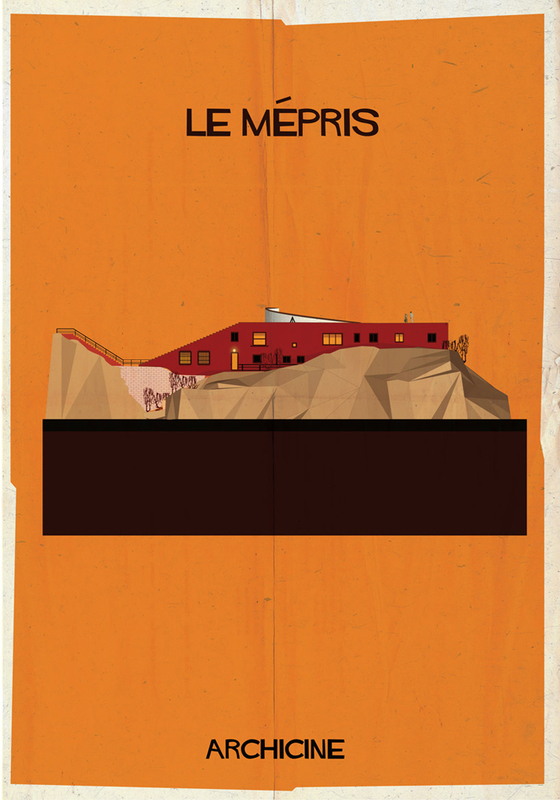 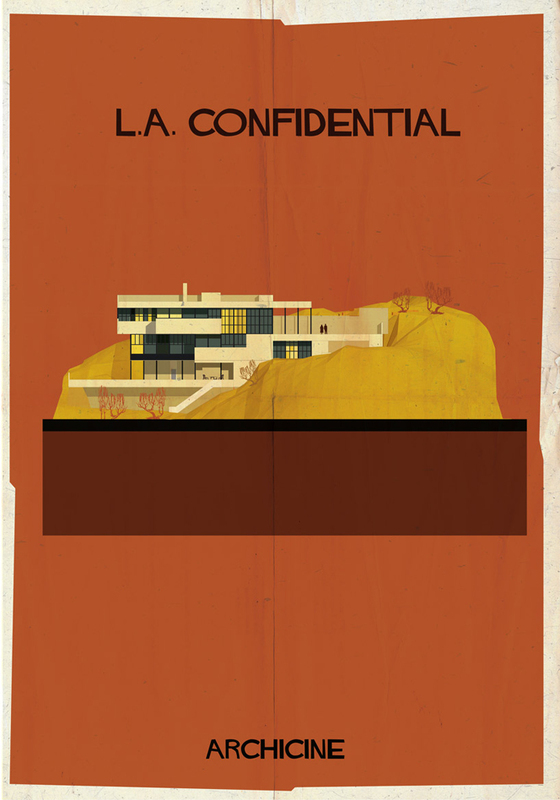 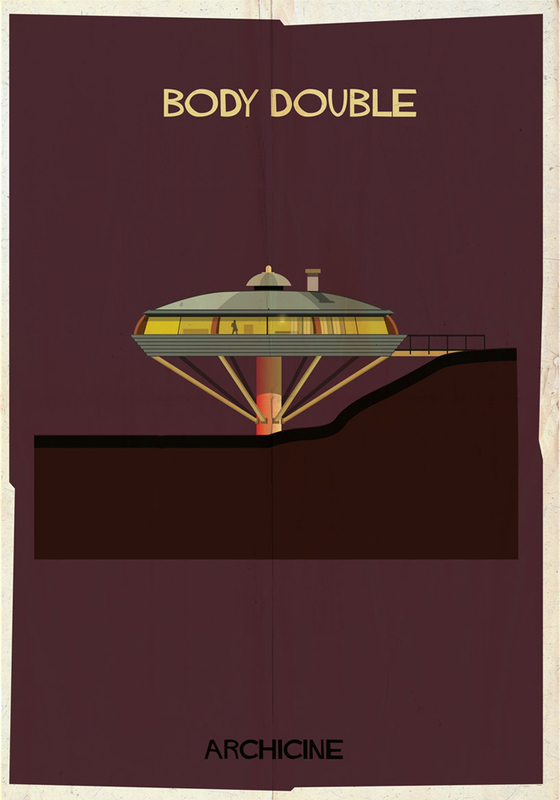 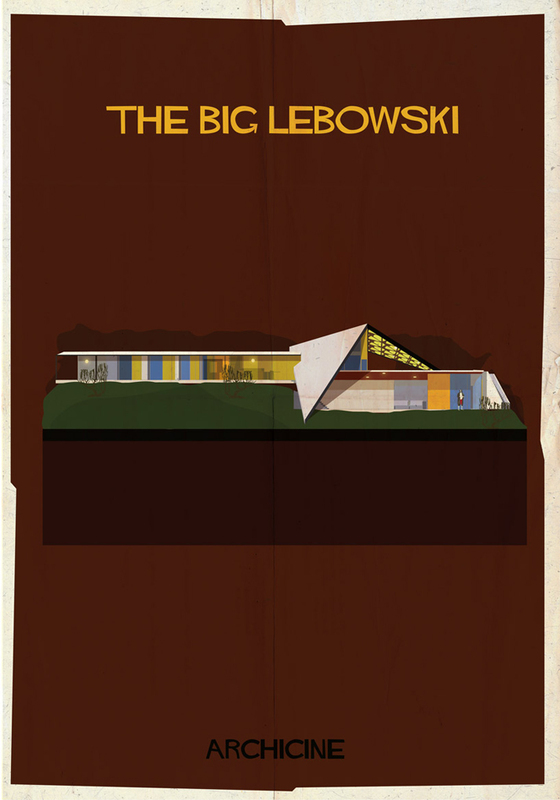 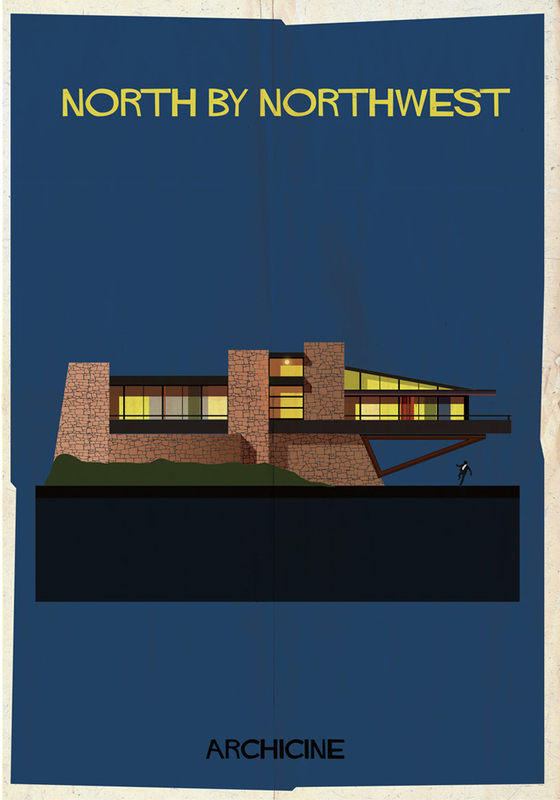 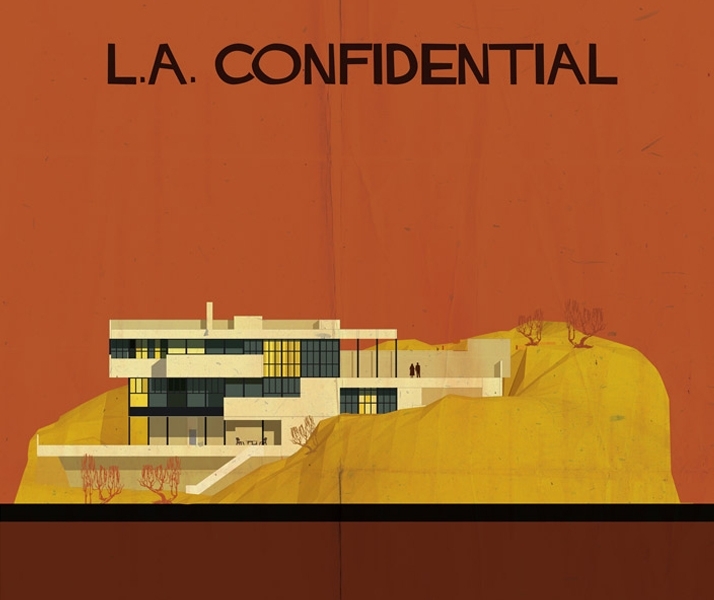 “ARCHICINE” Federico Babina, Illustrates Iconic Film Architecture. 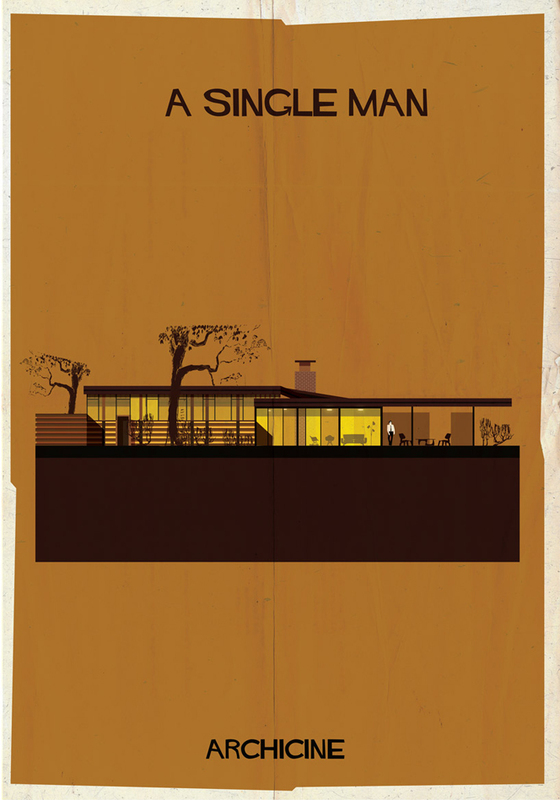 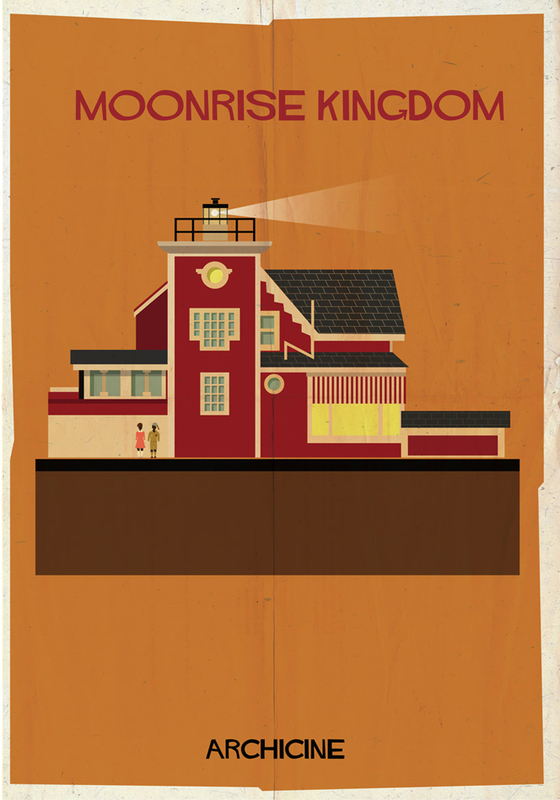 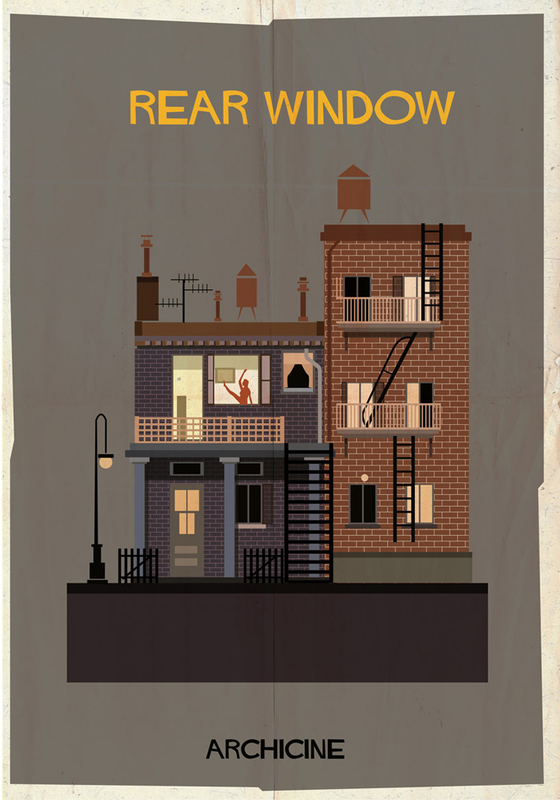 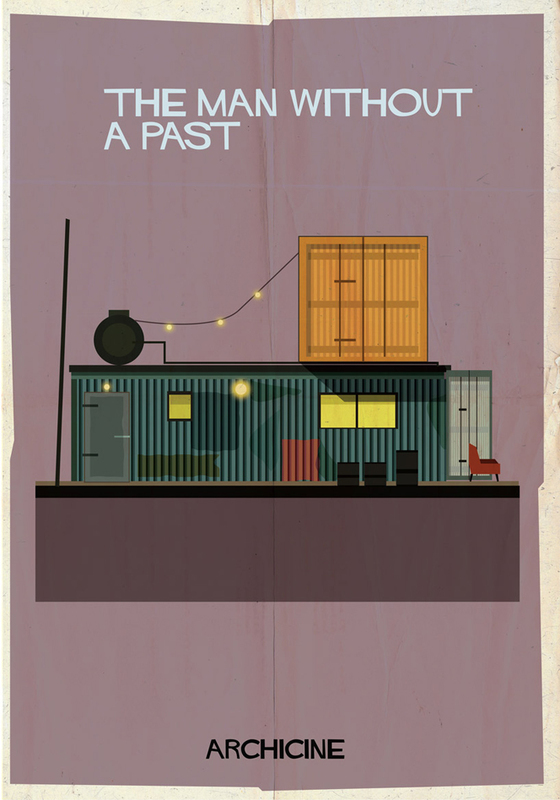 Three of my favorite things have come together in these illustrations by Federico Babina. 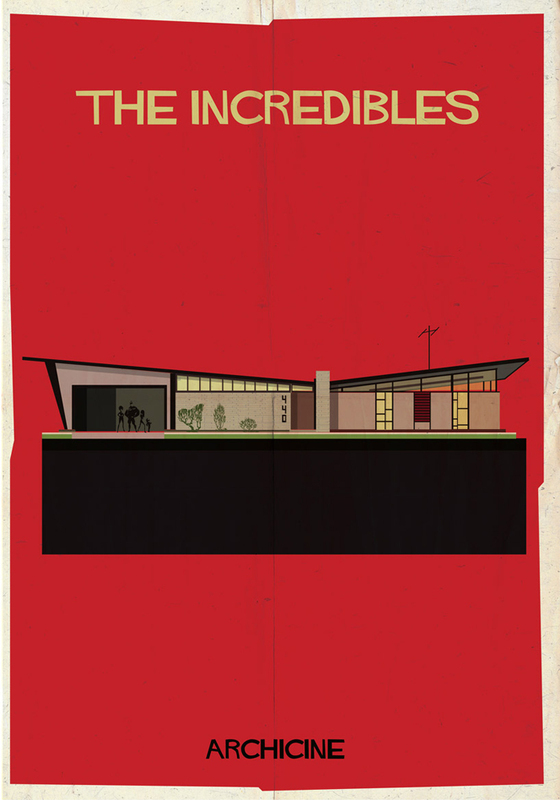 Illustration, Architecture, and Film. 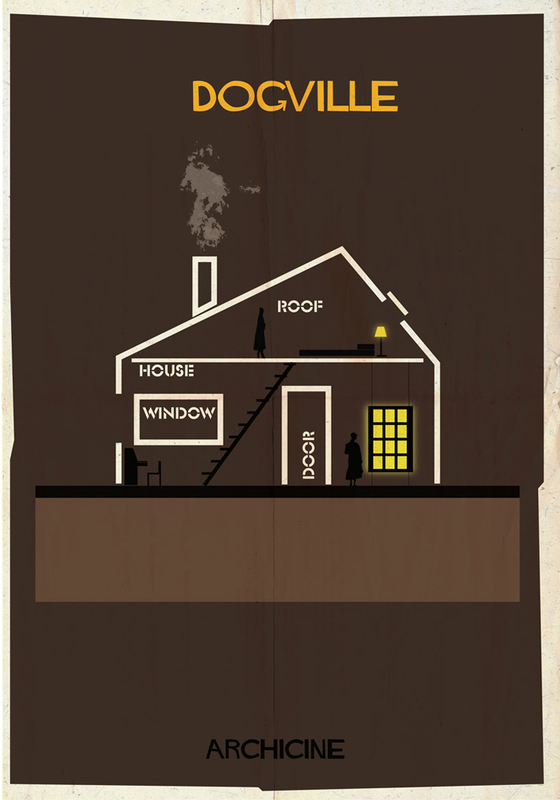 Below are series of images that Babina has created representing the architectural space in each of these films. 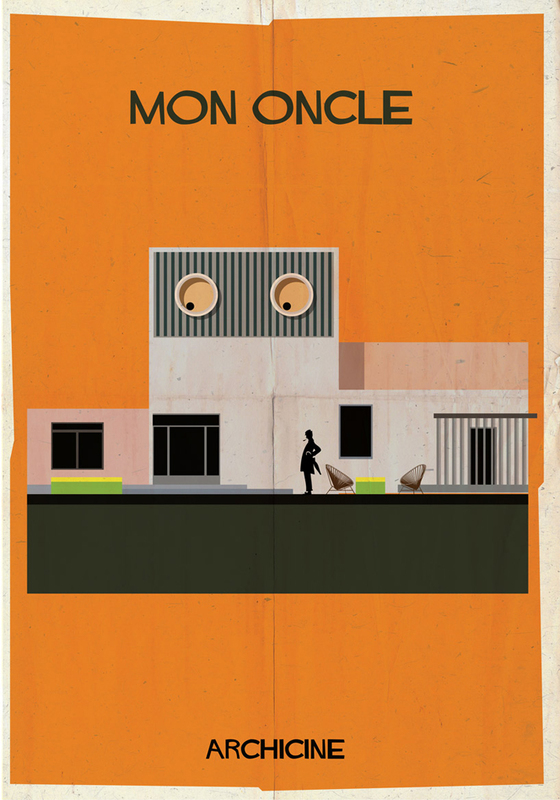 rendered with a solid style, Babina’s illustrations capture the architectural space that in many ways is an equal supporting character to the film itself, creating a space that is as memorable as the performances by the actors. 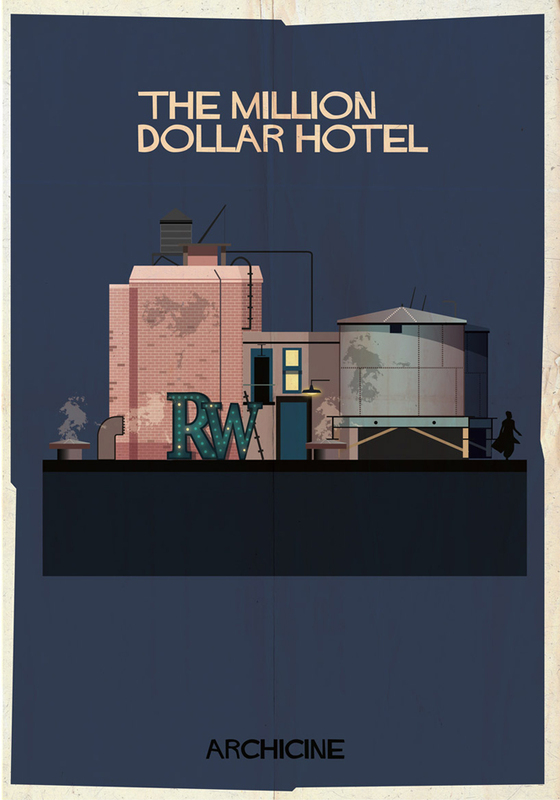 Simple layouts, muted color pallets, and limited typography help to transport you to these memorable film locations. 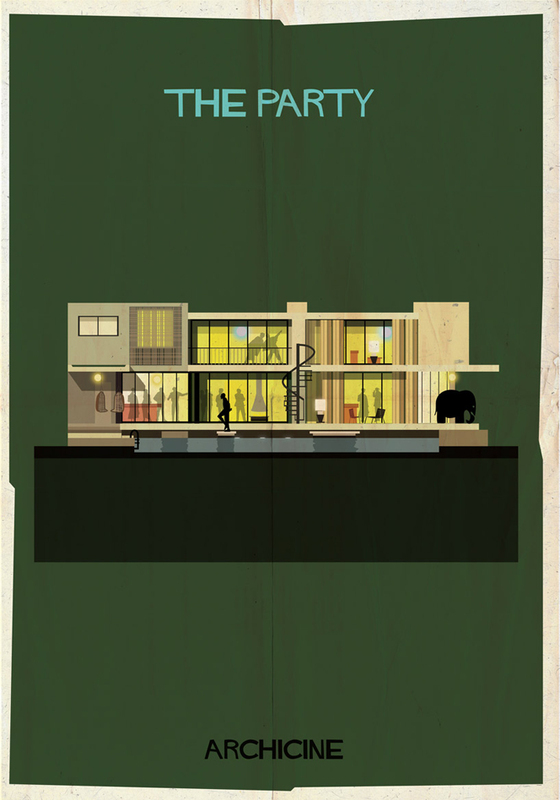 Posted in Design and Art, Illustration and tagged ARCHICINE, Architecture, Architecture in Film, Cinema, Famous Movie Architecture, Famous Movies, Federico Babina, Film, Illustration on January 13, 2014 by Author.